The thing attracted me the most was the turnover pace of their customers. There always was a line of people waiting for a seat outside of the shop. As soon as somebody leaves the table one or two people from the front of the line take the empty seat but the line never ended at lunchtime. After waiting for a while my turn came. Going inside by walking under the ‘Noren’, the small curtain with the shop’s logo hung on the front. It was a quite tiny shop space. Main feature is the U-shaped long table in the middle and some other small tables were along the walls. Three people were working at front of house restlessly. The kitchen was open to see for all the customers. It looked very small, however, three chefs managed working inside very efficiently. All the menu was on a wall. It was more like a Chinese restaurant and they were very reasonably priced. 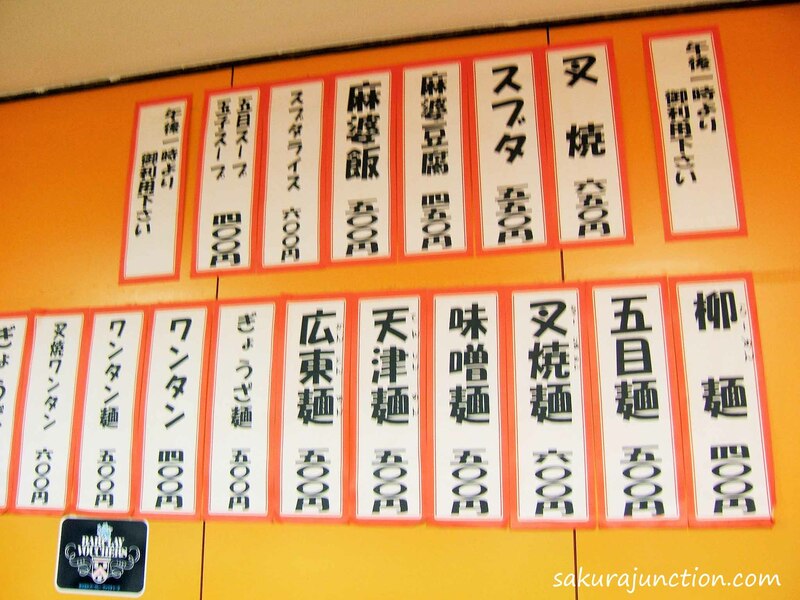 For example the Ramen was 400 yen (about 2.20 pound) and the most expensive item was ‘Char Shu Ramen’ with roasted Pork fillet 600yen (about 3.30 pounds). A big price difference compared to Ramen in London. I ordered ‘Gomoku-Men‘. It was Ramen with lots of vegetables. Later on I thought I should’ve ordered just normal ‘Ramen’ but this Vege Ramen was quite good anyway. Of course I don’t say this restaurant was top quality but I heard that they serve very good ‘Gyoza (Dumplings)’. It comes with 10 pieces and priced 350 yen (less than 2 pounds) very reasonable! So it will be my next mission to have a big meal there when I go back to Japan. If you are interested in seeing the best Ramen movie I recommend ‘Tampopo’ (Dir: Juzo Itami). You see the nostalgic Ramen shop there. Containing some funny tips on eating Ramen etiquette. Goodness that soup looks good! Yes, it was Good! Have you tried Ramen? Thank you for broadening my horizons, I’d never heard of a Ramen-Shop before, now I’ve got to visit one! My pleasure! Ramen is becoming very popular in recent years. It is worth trying. Now if I could just find a Ramen Shop in rural Cornwall . . . I love Ramen and try to find new places to eat it in NYC. Is Ramen getting popular in NY as well? Yes very popular for the last five years. There is a magazine dedicated to Asian culture named “Chopsticks” and there is a section where new ramen restaurants are announced and reviewed monthly. They talk about authenticity and variation. Also ramen burgers were a hot trend for a couple of years,a burger in between two servings of fried ramen noodles bun. How about the price in NY? Believe it’s not as expensive as the one in London?? Ramen burger?? Seems a bit high calorie? Have you tasted it? No I haven’t tasted the ramen burger, it doesn’t appeal to me at all. 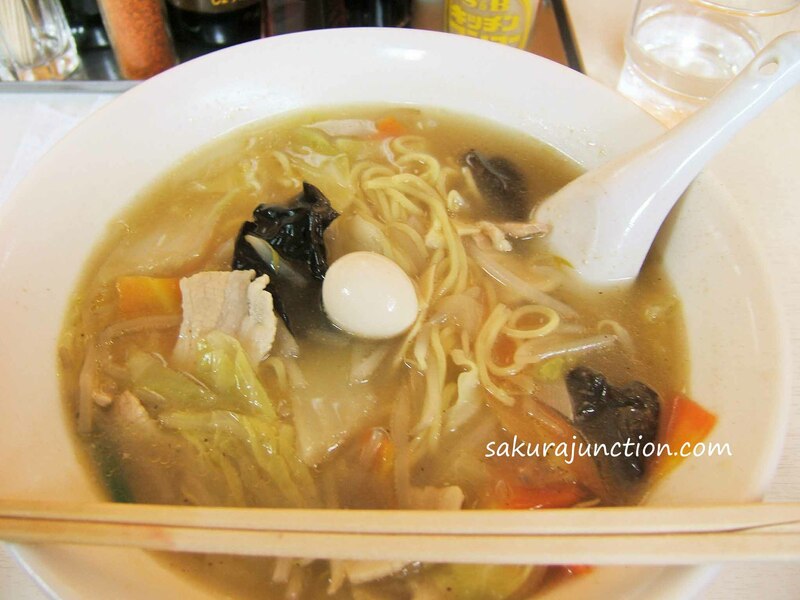 The price here ranges, there are ramen shops that are upscale where it can be $15 a bowl or $6 at a Japanese bakery. There’s also Korean ramyun shops as well. How is $6 one? In general it’s slightly more reasonably priced there than in London then. But you need to tip on top so … not cheap food, is it? I like the $6 one, it’s where I go most often and it’s quiet. It’s inside of a bakery so I pick up green tea cookies for afterwards. It’s near a university so it’s very popular and a lot of Japanese students come there. 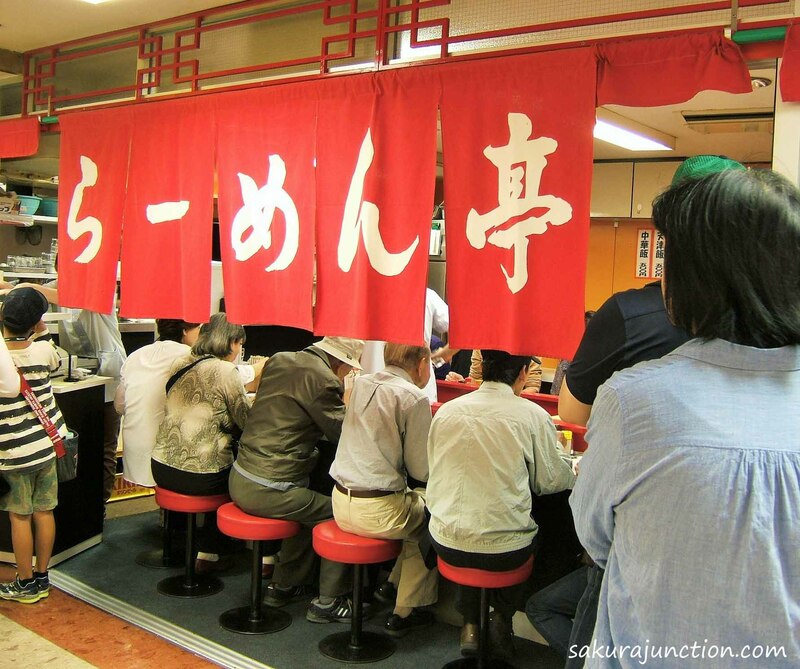 ‘Many Japanese’ is the definitely the good sign of great Japanese food! & reasonable price too! Most students are broke and there’s a Japanese supermarket near there as well, although I haven’t shopped there much. Oh, sounds even better. I should move to your neighborhood. I wish it was my neighborhood it’s where I go you yoga class and it’s near New York University, which is a very posh university, in a posh neighborhood so I’m shocked the prices are that good. And there’s a traditional tea house on the block as well. I really want to visit there. Is it NYU? I know some people who went there. 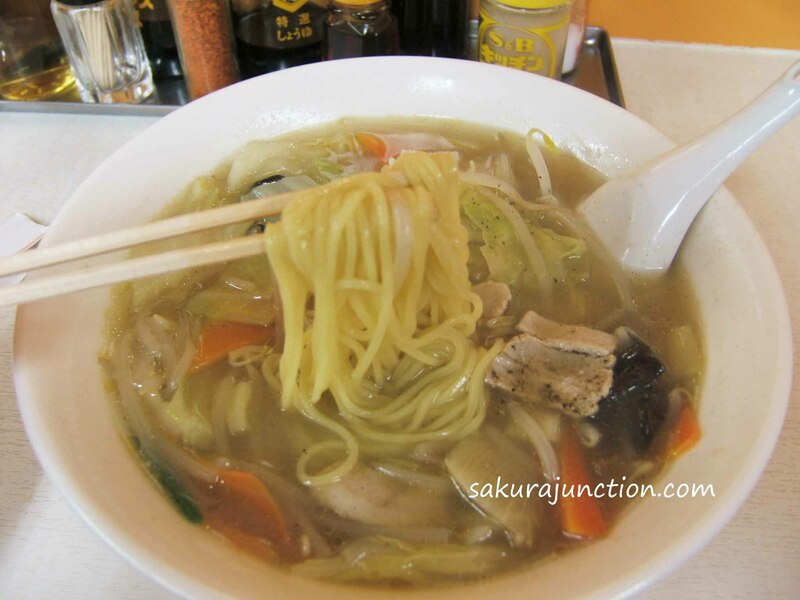 It is funny that ‘Ramen served in Bakery’ but it seems like the place to visit if I go to NY. Yes near one of the dormitory buildings. 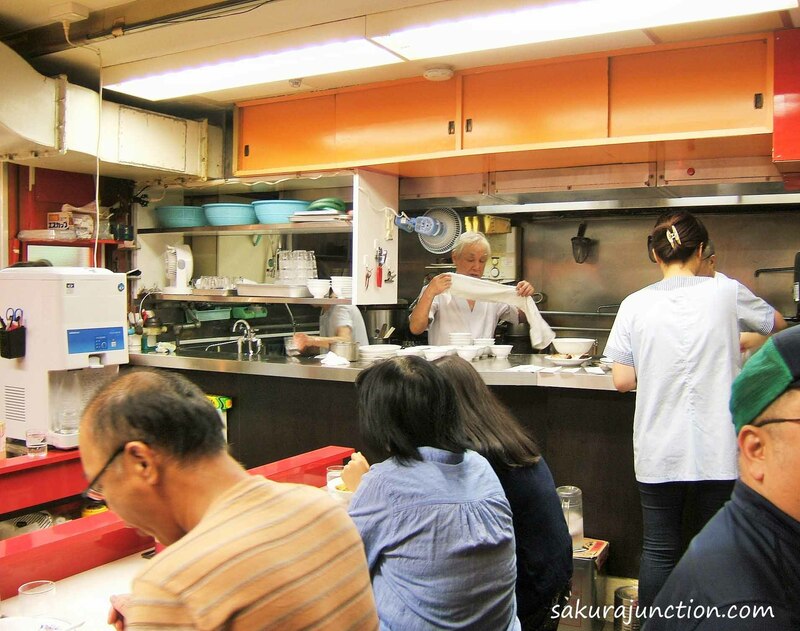 It’s a small place where they sell Bento lunches to go, food to stay and pastries. I love Ramen and Gyoza! After reading your post I ha to have ramen on the way home! Oh, lucky you! You must have a huge selection of shops to choose from. Yep when you are in Japan , It is one on every second corner! I myself is not good at scheduled posting at all but I’ll be lokking forward to it. Many thanks. The new blog is easy for Scheduled posts. NihongoJapango is more just as it comes into my head! Thanks. 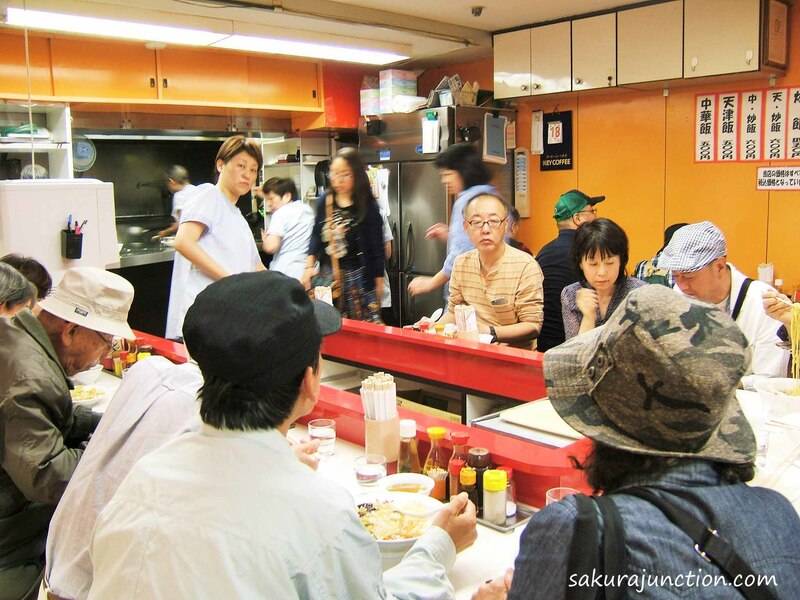 There are many good ramen shops in NY and some of them are by Japanese people. Is your favourite place in this list? No but I’ve been to Ippudo and Ivan Ramen. Ivan isn’t bad and Ippudo is the most popular, there are usually lines to get in because it is so popular. The others I haven’t been to. My place is really a neighborhood spot I’m sure wasn’t even considered for the list. Momofuku, Hide Chan, and Totto look great from the descriptions. I think they try to be innovative and some things shouldn’t be trendy. Oh, I love innovative food. What I meant was their service. I went the shop quite late in the evening and it was not crowded at all but it took so long till I finally got my Ramen. Actually my friend had eaten more than half of his by that time. AND my soup was not hot! Gyoza was also not fried properly and it was almost like steamed. They should not mess around in Ramen & Gyoza with Japanese person! Lol. Maybe it’s a London version of Japanese food??? You know English Indian food is different..?? The Answer is … Clementine Mochi! Can You Guess What it is?